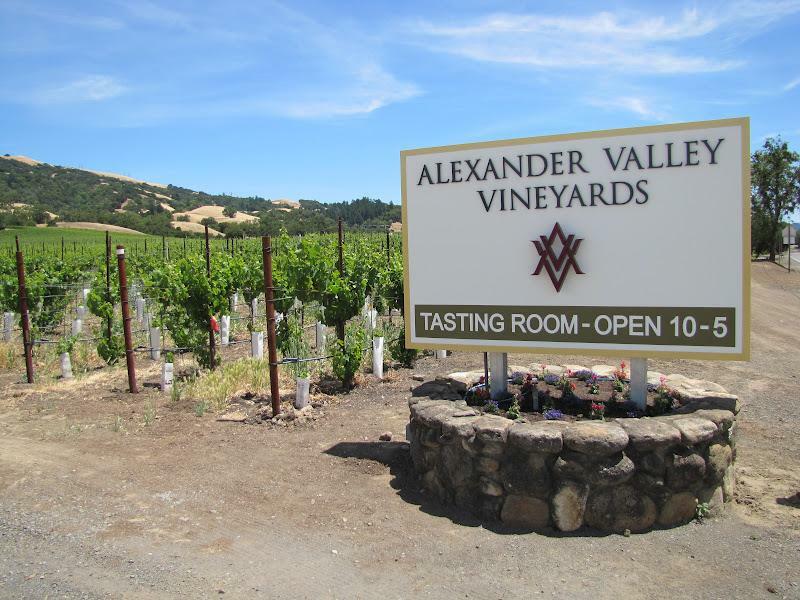 Alexander Valley Vineyards is owned and operated by the Harry Wetzel family. Founded in 1975, it is located on Cyrus Alexander's old homestead. The Wetzel Family Estate now grows fourteen grape varieties, on diverse sites stretching from the banks of the Russian River up onto the hillsides. Each grape variety is matched to a specific soil type and exposure. Vineyard Manager Mark Houser and Winemaker Kevin Hall work as a team to maximize fruit flavor in the vineyard and to create balanced wines that capture the grapes' varietal characteristics. Hank Wetzel oversees the vineyard and winery operations, and his wife Linda continues to oversee administration. Now the third generation of Wetzels has joined the winery. Harry Wetzel, IV is assistant winemaker while younger brother Robert is the National Sales Manager. Wine Enthusiast 91"This affordable wine offers tangy oak and tannin along with vibrant red fruit. Leather and juicy black plum add to its soft layers of flavor." " This is a concentrated dark purple wine in the glass with spicy aromas of blackberry, blueberry, raspberry, plum dark chocolate and vanilla. There is mouth filling texture with spicy flavors of black pepper, blueberry, dark fruits, black cherry, chocolate and molasses." ~Tasting Notes.
" This is a layered fruit forward wine with dark fruit aromas of blueberry, boysenberry, vanilla combined with barrel spice and oak. This wine has a soft entry, medium mouthfeel and flavors of blackberry jam, vanilla and black cherry with firm tannins and a long finish. " ~Winemaker notes.